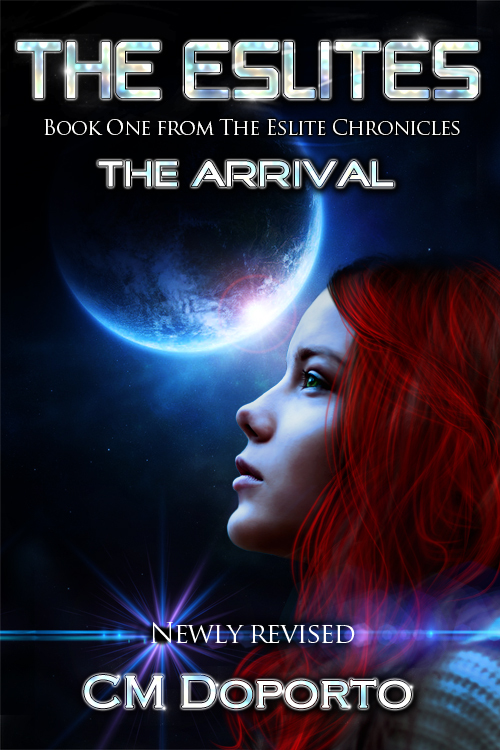 Element, Part 1 wins Indie Book of the Day Award! 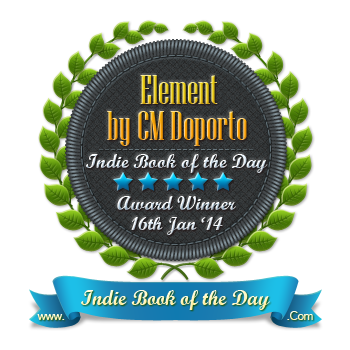 I’m excited to announce that Element, Part 1 won Indie Book of the Day. If you haven’t picked your free eBook copy, what are you waiting for? It’s available at all major eBook retailers. Element, Part 2 Giveaway Winners!